The absolute best way to start your Thanksgiving weekend… is to GIVE! 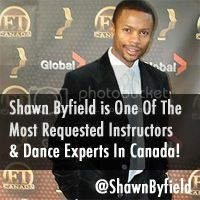 That’s exactly what dozens of funky friends did tonight at Byfield Dance Experience (BDX), my new Toronto dance studio. 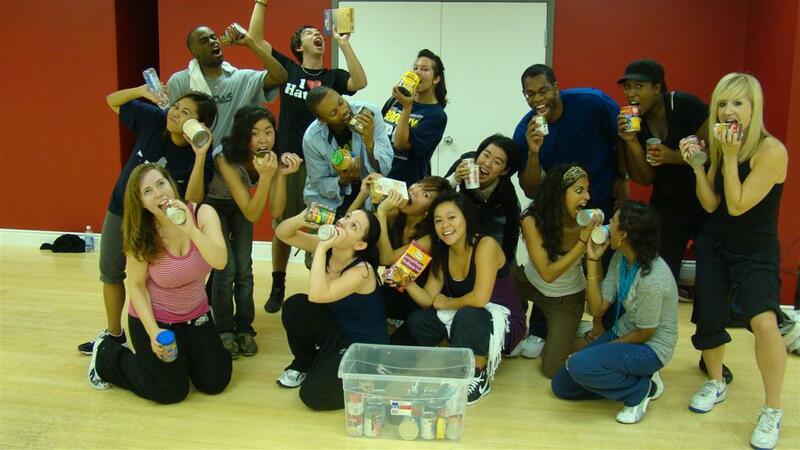 Everyone who participated in tonight’s free hip hop dance classes brought non-perishable food donations for Toronto’s Food Bank. After the two SWEATY hip hop dance classes, we loaded up not one, but two 50 L Tupperware buckets of food into Jenna’s car to be donated. That’s a lot of groceries! THANK YOU EVERYONE for dancing with us, and for your support. That kind of giving is truly a wonderful gesture. You could have been anywhere else on this cloudy night, but instead you made a choice to think of others who could use your support. Because of your energy, we didn’t even notice the rain with all the positive energy filling the dance studio! Enjoy your extra Karma points 🙂 and have an amazing, delicious, and gratitude-filled Thanksgiving weekend. So glad to see it was a success Shawn! Wish I could have been there! I was wearing a smile the whole night and I wasn’t even dancing! When’s the next event? 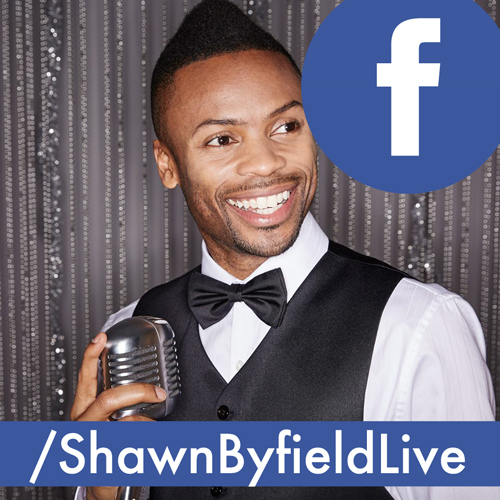 Christmas I hope….keep on sharing. My first time ever taking a dance class and I had a great time. Thanks to Mina for inviting me. Good music, good exercise, good people and a great instructor. And to top it all off, it went towards a good cause.